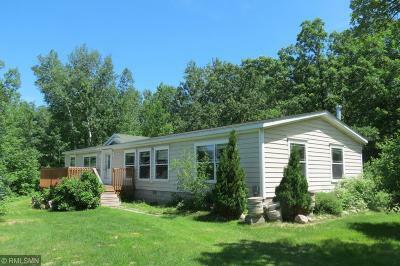 Country Home with 3 Bed/3 Bath, 15 Acres with Trails, Gardens, and Food Plot. 2 Car Heated Detach Garage, All Bedrooms and Laundry are On the Same Level. The Country is Calling You.